They invite you; engage you and you are bound to be induced by them as you tap your foot along with the Rajasthani dancers. They are folk dances and their history can be traced back to the traditional customs and heritage of the state of Rajasthan. And something that really surprises me is that these traditions are kept alive by the common people rather than professional dancers. The beauty of these traditional dances lie in the fact that the rural people still continue to draw inspiration from their age old traditions. Their costumes are extremely colourful and vibrant and the daring moves that the dancers perform, will surely give you goose bumps. The setting sun becomes the backdrop and the dancers take centre stage in the Thar Desert where you see them sway to the rhythm of Rajasthani folk music that steals your heart away. As the name suggests, this form of dance is performed by the ladies of a community known as the ‘Kalbelia’ tribe. An intriguing thing about them is that they are basically snake charmers. And this is where ‘Kalbelia’ dance draws its inspiration from. 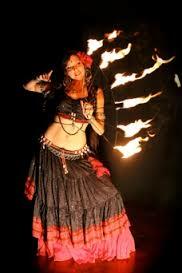 The moves of the dance are similar to the way a serpent moves and even the costumes are black in colour. ‘Been’ is an instrument used to charm snakes. This dance form will totally enthral you with its sensuality and uniqueness. 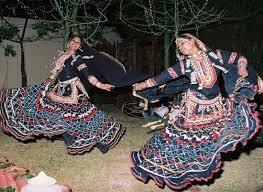 This dance form is performed by traditional Rajput women on festivals and other such occasions. The faces of the women are covered with veil and they sing traditional songs and charm the onlookers with their graceful movements. It’s a dance that requires a lot of skill and poise. Tourists who witness this dance form being performed feel goose bumps by the time the performance is over. And why does this happen? Because the dancers perform this dance with pots kept on their heads and lamps in their hands. The movements are very flexible and graceful and this kind of dance is performed on an occasion like a marriage or when a child is born. ‘Kacchi-Ghodi’ means a dummy horse. This dance form originated in the Shekhawati Regions of the state. All the dancers wear elaborate costumes and the dummy horses perform fighting sequences with a lot of vigour. As Rajasthan is known for its brave and chivalrous rulers, a ballad sings their tales and the dancers perform on the tunes of the ballad’s song. Sounds extremely dangerous, isn’t it? It is indeed one of the most dangerous forms of dance in the world. 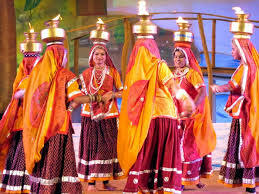 This is a dance performed by the Banjara community of Rajasthan. The dancers perform fire stunts that will take your breath away. With rods in their hands and mouth full of kerosene, they blow the rod and dance along. Terah in Hindi mean the number thirteen. 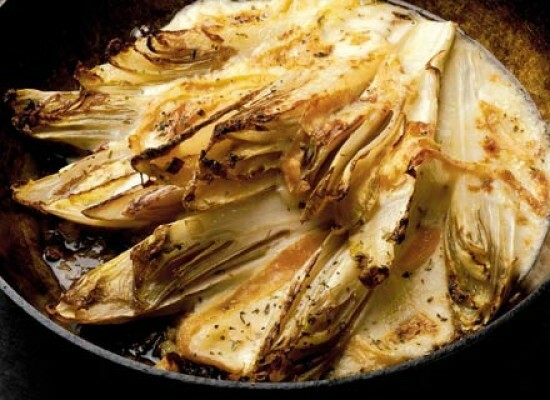 Taal is the Hindi word for beat. So Terah Taal translates to the ‘Thirteen Beat’ dance. Manjeera are small brass discs that the dancers tie on their wastes, hands and legs (basically at thirteen places) on their body. 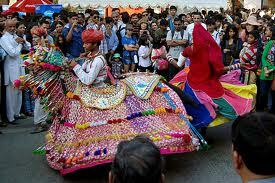 This a dance performed to please and impress a local deity of the state of Rajasthan. 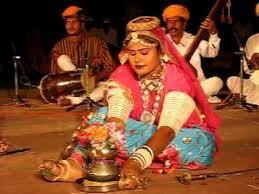 Other folk dances that are performed in Rajasthan are Jhoria, Kathputli dance, Raika, Matka-bhawai etc. and these are performed on different occasions in various tribes. All these forms of dance that are mentioned are a very integral part of the Rajasthani culture and they help in showcasing the extravagant and grand culture that the desert state possesses. The amount of hard work and dedication that these dancers put in is just commendable. They treat their dance as their religion and dedicate their entire lives mastering their form of dance. They have learnt a lot from their ancestors and they follow all that they have learnt with a huge amount of dedication and courage. A Rajasthani dancer is truly attached to the culture and rituals of the state and pours his heart out while performing the folk dances. The dances are very colourful and extremely lively. 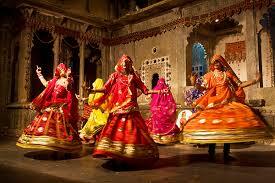 Whenever a celebration happens in Rajasthan, it is these dances that add festivity and life to the occasion. The dances are simple but very expressive and everyone who watches them being performed, enjoys a lot. 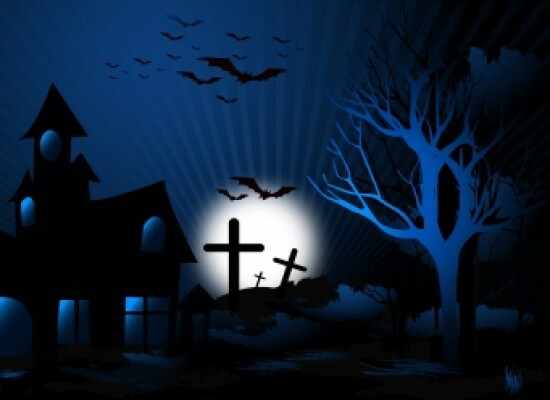 A very close attention is paid to small details including the costumes and the make-up. Each and every dancer is very skilled and trained in his/her form and this is one of those many reasons why these dancers are invited to foreign countries and make grand performances. Rajasthan is a state known for its rich culture and heritage. 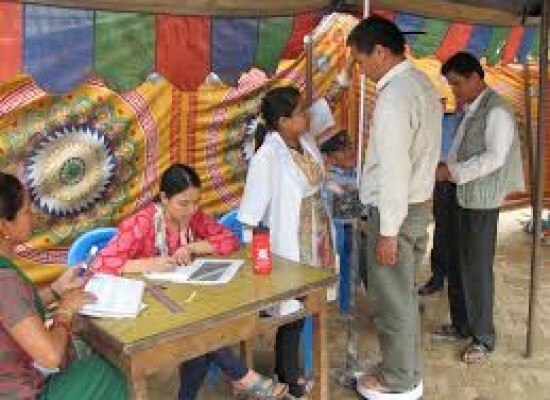 People from all around the globe visit the state to experience its great culture. A culture that has been highly cultivated, a culture the world is enthralled by, a culture that is amazingly is beautiful.